Displaying the bright future of urban life, opening a new chapter of human civilization. The World EXPO 2010 Shanghai, China was successfully concluded in Shanghai World Expo cultural center in the evening of October 31th, 2010. Since the Expo was inaugurated from May 1th, centering on theme of "Better city, better life", 246 participating countries and international organizations and all of the participants discussed the prospects for future development of the city, composed a harmonious coexistence of human civilization through the display, forum, performance and other forms. All of this lively interpreted the Expo concept of "understanding, communication, togetherness and cooperation". 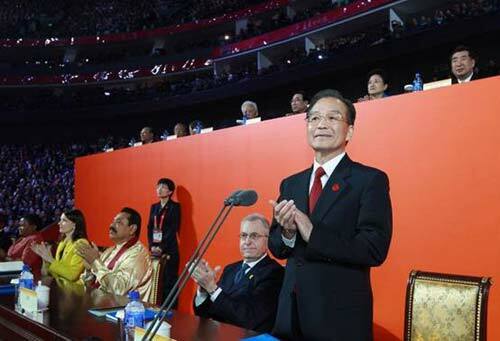 In the concluded closing ceremony of Summit Forum of Shanghai World Expo, Yang Xiong, the executive vice mayor of Shanghai and also executive deputy director of Shanghai World Expo indicated that "We highly recognize that we must review the relationship among human, city and planet in the process of urbanization. we agreed that it's the sole solution of urban sustainable development by means of building harmonious cities through innovation." in the "Shanghai Declaration". As one of the beneficiaries, Shanghai Shibang Machinery Co., Ltd. ushered in a growing number of businessmen and the delegation came to visit and make arrangements with the sales personnel since the Expo was inaugurated from May 1th, the average number of visitors reached a record high. SBM regards "creates the first brand of mining machinery industry and returns to society" as its' responsibility, puts more and more energy into the "green energy" innovative research. 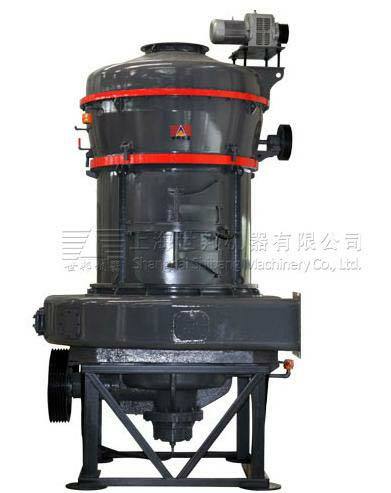 From SCM Series Super-micro mill to MTW Series Continental Trapezoid mill, from VSI impact crusher to VSI 5X series new sand making machine, Shibang Machinery not only conducted exploration and improvements repeatedly in the aspect of increasing the utilization of quick wear parts, but also made great efforts in the reduction of dust and noise pollution. What's more, the introduction of mobile crushing plant shows a clear direction for the disposal and recycling of construction waste. Shanghai Shibang will continue adhering to the "green energy" concept, passing on the results and practice of the Shanghai World Expo and making unremitting efforts for the innovation and harmonious development of the city.